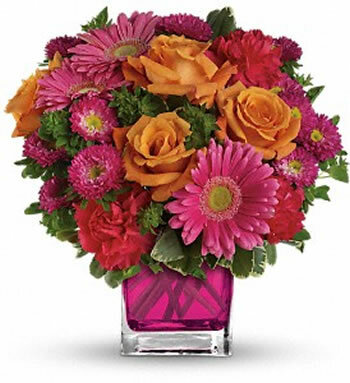 EverBloom Floral and Gift offers online shopping via its Teleflora website. You’ll be able to choose from hundreds of options for bouquets, plants and gifts. Coming soon: our online store! In addition to opening our new store in Omaha, we’ll soon be opening an online store. You’ll be able to purchase our unique flower arrangements, home decor and gifts online and pick them up in one of our stores, or have them shipped to your home or the recipient. Check back for updates.